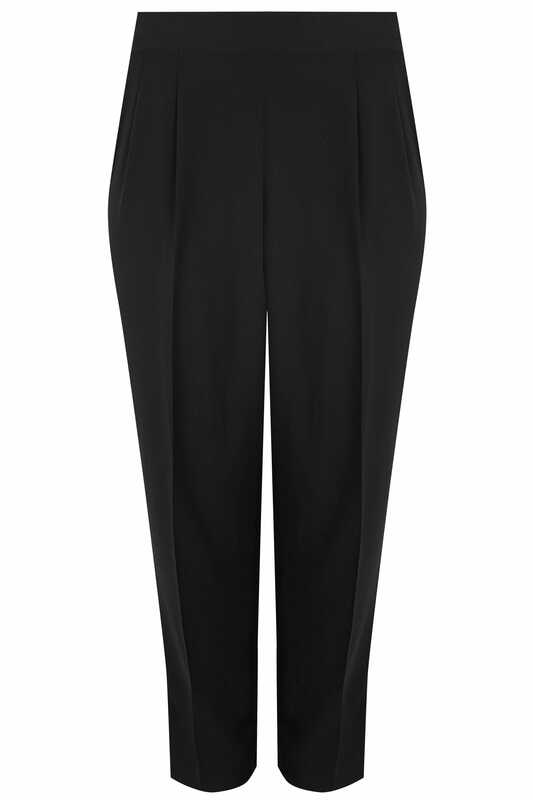 Inside leg length from (approx) 70cm/27.5"
Update your office-to-evening wardrobe with our premium trousers. 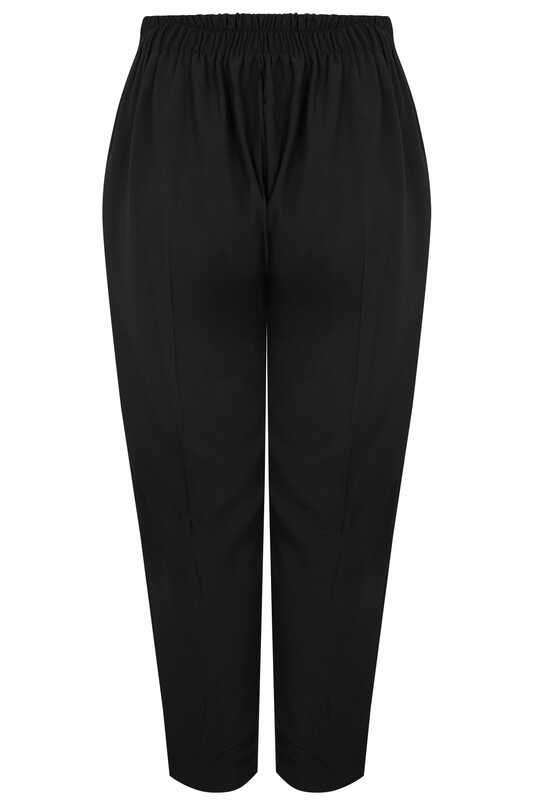 In an elegant crepe design, they feature a silky satin back with a double pleated finish and an elasticated waistband for the perfect all-day fit. Team with a chiffon blouse and courts to complete the look. We love the simple, stylish and versatile design.